The industrial power management solution provides a low cost three phase static AVR along with AMF panel integrated into a single unit. 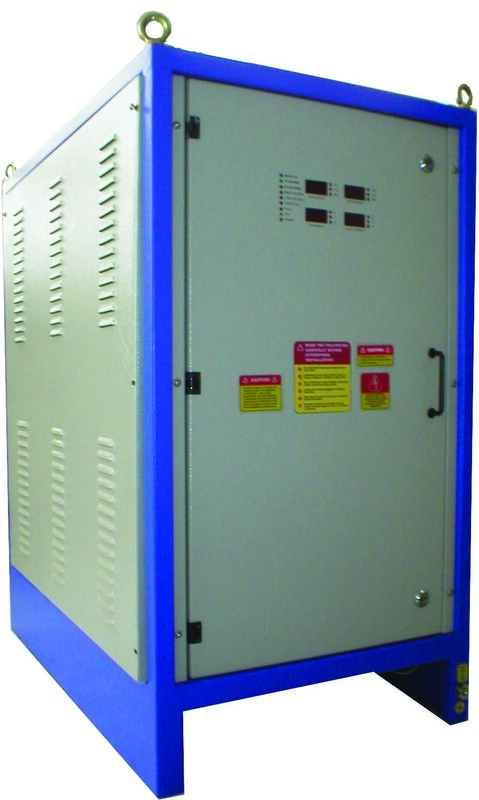 This system is designed for requirements between 15 - 50 KVA. Transient filter & Lightning / Surge protection. Ultra fast correction field proven static AVR. 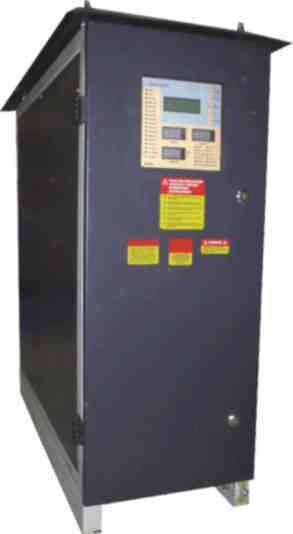 Automatic Mains Failure Transfer Switching. The Static Stabilizer is a single phase or three phase delta input, three phase star output Automatic Voltage Regulator / stabilizer. This works on solid-state ultra fast correction mechanism leading to a higher availability of mains supply for any telecom site. This is deployed in urban BTS sites with no DG where mains power is mostly available but with wide fluctuations. This is also useful in rural areas where DG is already available but its use can be minimized. Wide Input Range 170V-480V / 240V-480V / 300V-480V. 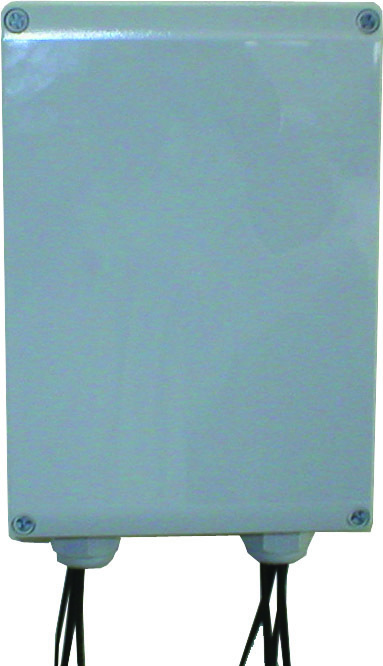 15 KVA / 25 KVA / 30 KVA output rating. State of art static hardware. The Wireless Industrial Monitoring System helps in monitoring digital and analog inputs at an industrial site. The system monitors up to twelve digital inputs and up to twelve analog inputs (4-20 mA) and communicates the status over the GPRS network. The monitored signals are logged in a server on the cloud. This data is available for alarm reporting and system performance analysis. The system gathers data from all the sites in the customers network & presents information to help increase operational efficiency. All the key statistics of the site are recorded to generate trends. All the faults/alarms are also reported on-line to help in maintaining high availability of the system. Upto 12 4-20 mA analog inputs. Works on 24V DC power supply. Optional 4 control output ports.